The Body Washes – Our 100% naturally fragranced Body Washes leave skin nourished, smooth and delicately scented. The Bath Soaks – Our 100% naturally fragranced bath soaks leave skin soft & gently cleansed, whist helping to soothe body & mind. The Soaps – Our 100% naturally fragranced soaps lather to a rich, skin soothing foam to hydrate skin leaving it soft & supple. Hand Care – Our 100% naturally fragranced & protective hand washes & hand creams leave skin clean, silky soft & delicately fragranced. The Body Lotions – Rich in Vitamin E and Omega-6 our 100% naturally fragranced body lotions leave skin silky soft, nourished and wonderfully scented. The Deodorants – Our 100% naturally fragranced deodorants are skin friendly, free from aluminium & parabens & rich in antioxidants. 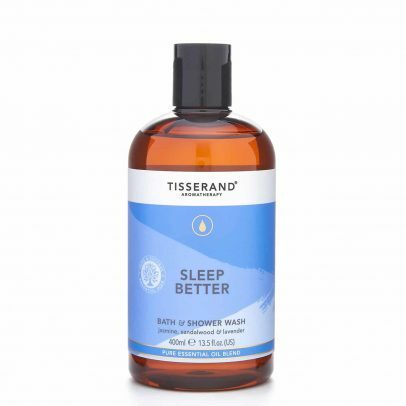 Urban Spa – Tisserand Aromatherapy are proud to present Urban Spa, natural bath & shower accessories combining sustainable thinking with contemporary design. Rose and Geranium Leaf – A heavenly fragrance bursting with enriching Rose and balancing Geranium Leaf, blended with Sweet Orange and Patchouli 100% natural pure essential oils to uplift the mind and nurture the senses. Lavender & White Mint – 100% natural pure essential oils of relaxing Lavender and balancing White Mint calm the mind and restore the senses, while the delicate fragrance of Rose complements the blend. Neroli & Sandalwood – 100% natural pure essential oils of Neroli, Bergamot and Ylang Ylang refresh the mind, whilst comforting Sandalwood, Ho Wood and Patchouli nurture the senses. Bath Oils – Enriched with skin-pampering Coconut, Sweet Almond and Jojoba natural moisturisers, our bath oils are packed with beneficial essential oils and rich in vitamins and antioxidants. Massage & Body Oils – Pure essential oil blends in a base of skin-pampering Jojoba oil, artfully created to benefit body and mind. 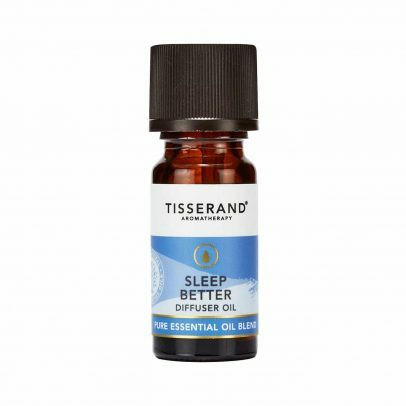 Sleep Better – Sleep Better Collection – Switch off, drift off & recharge. 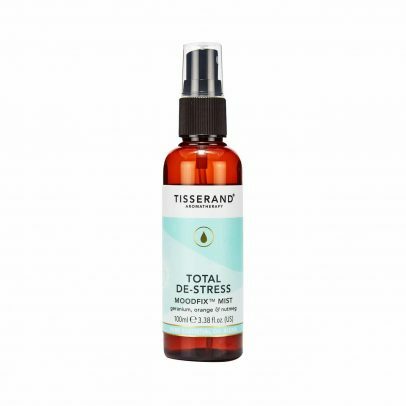 Total De-Stress – Total De-Stress Collection – Slow down, breathe & reclaim your calm. Energy High – Energy High Collection – Refresh, energise & liven up your day. Find Focus – Find Focus Collection – Get motivated, stay positive & achieve. Happy Vibes – Happy Vibes Collection – Be cheerful, smile bright & feel great. Muscle Ease – Muscle Ease Collection – Soothe, support & revive tired muscles. Pure Essential Oils – Essential oils are at the heart of everything we do, forming the roots from which we have grown. Only 100% natural essential oils are used. We never compromise on quality. Sourced from around the globe. Pure Blending Oils – Our Pure Blending Oils are rich in vitamins, antioxidants and skin nourishing botanicals, perfect for creating a range of home aromatherapy blends. Aromatherapy Diffusers – Our best aromatherapy diffusers to create a delicate and fragrant atmosphere. Aromatherapy Roller Balls – Our Aromatherapy Roller Balls are packed with pure essential oils to benefit body and mind. The perfect solution for on-the-go aromatherapy. Massage & Body Oil – Pure essential oil blends in a base of skin-pampering Jojoba oil, artfully created to benefit body and mind. Aromatherapy Mists – Artfully blended by aromatherapy experts to offer a simple, pampering antidote to the daily stresses of modern life. Our extra-fine mists can be used at home or on the go. Diffuser Oils – Simply add 6 to 8 droplets to a burner, Aroma Spa or diffuser to transform your space. Lavender & Chamomile – Support your skin with this soothing blend of Lavender & Chamomile essential oils. Happy Vibes Pulse Point Roller Ball, is the perfect size to pop in your pocket or handbag to keep you smiling all day. 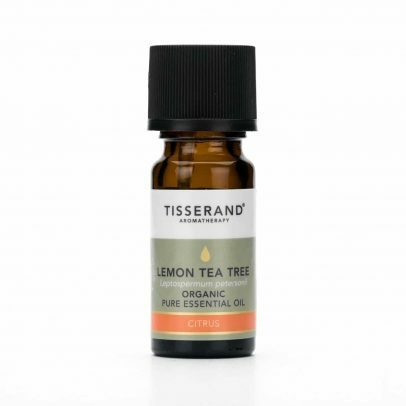 This uplifting blend combines 100% natural pure essential oils of zesty Lemon Tea Tree, refreshing Bergamot and cheering Nutmeg to bring an instant burst of happiness. Caprylic/Capric Triglycerides, Amyris Balsamifera Bark Oil, Citrus Aurantium Bergamia (Bergamot) Peel Oil, Leptospermum Petersonii (Lemon Tea Tree) Oil, Citrus Aurantium (Orange) Leaf Oil, Mentha Citrata Herb Oil, Myristica Fragrans (Nutmeg) Kernel Oil, Linalool*, Limonene*, Geraniol*, Citral*, Farnesol *. Happy Vibes Ritual: Roll onto pulse points at the temples, neck & behind ears. Can also be used on the wrists. Collect 7 Droplet Points with this purchase! Copyright © 2019 First Natural Brands Ltd. All Rights Reserved.